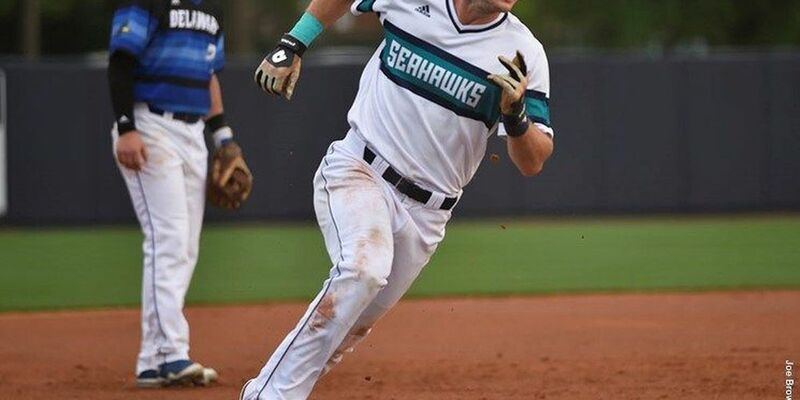 WILMINGTON, NC (UNCW News Release) - Senior outfielder Casey Golden, the Colonial Athletic Association Player of the Year, was named second-team All-America by Collegiate Baseball. Golden, who was also a first-team All-CAA selection for the first time this season, tied UNCW's single-season home run record of 21 and scored 55 runs in the leadoff spot in the lineup for the Seahawks. Golden extends UNCW's All-America streak to three straight seasons, joining Nick Feight, Brian Mims and Ryan Foster in 2016 and Jordan Ramsey in 2015. He was a freshman All-America in 2014 and earned All-Colonial honors in each of his four seasons. The Siler City, NC, native concluded his career tied with Bryan Britt (1994-96) for UNCW's all-time lead with 40 home runs. Golden finished ranked among UNCW's all-time leaders in 11 different categories. During his senior season, Golden became the 23rd Seahawk to collect 200 career hits and was second on the club with 21 multi-hit games and 12 multi-RBI games. 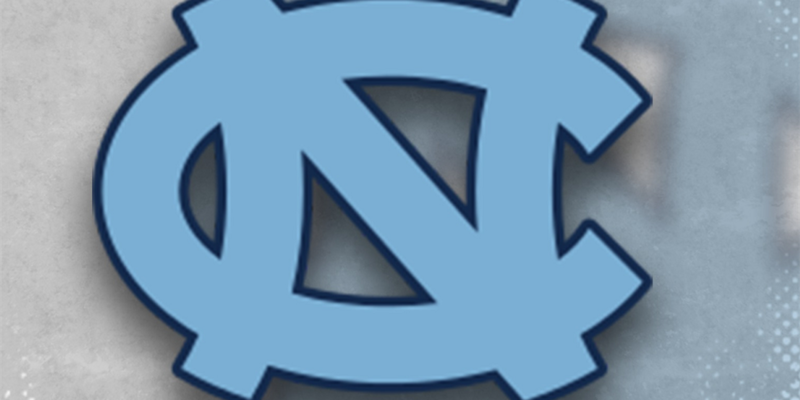 He was a two-time CAA Player of the Week selection.